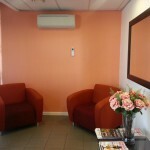 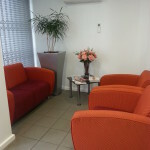 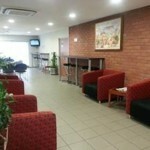 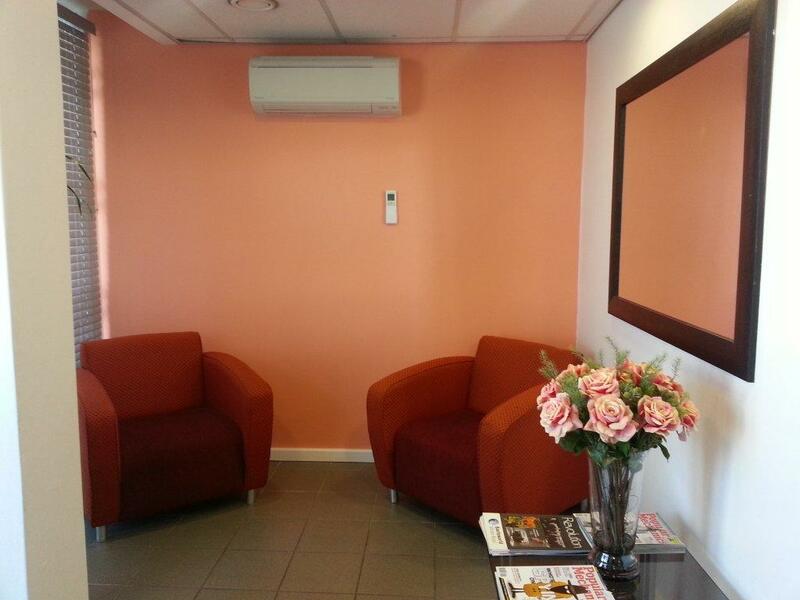 The Cape Town Academy situated close to the Airport, with hotels and guesthouses close by. 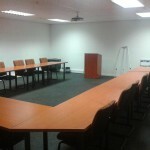 Perfectly accessible from all major highways, this can be the perfect place to host your conference, training or even meetings. 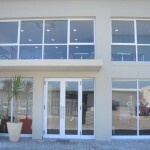 The Cape Town Academy consists of 5 training rooms one of which is a fully functional computer training room. 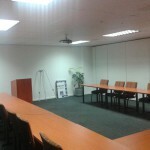 Three training rooms which can seat 16 to 24 persons each. 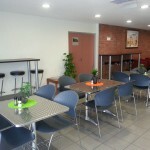 A computer training room which seats 12 persons with desktop pcs. 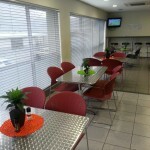 A board room which seats 16 persons. 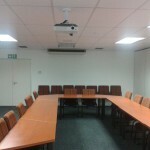 All the rooms boast audio visual equipment, white boards and flipcharts. 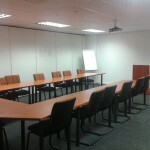 The training rooms may be arranged in classroom style, U shape style and group work style due to the design of the trapezium tables utilized in the centres. 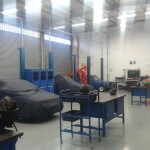 These modern facilities have been equipped with the most modern tools and equipment. 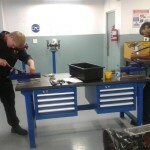 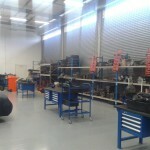 The workshop areas consist of three two post hoists and a four post hoist to facilitate wheel alignment.